Celebrate your child’s birthday at Inner Revolution Yoga Studio! The birthday party combines yoga, play, and partner games that will engage the kids both mentally and physically. Children learn yoga poses, games, and relaxation exercises, while the “Partner-Poses” and cooperative yoga games inspire positive peer interactions. A yoga birthday party involves an active hour of fun and games around yoga related themes, poses, and activities. 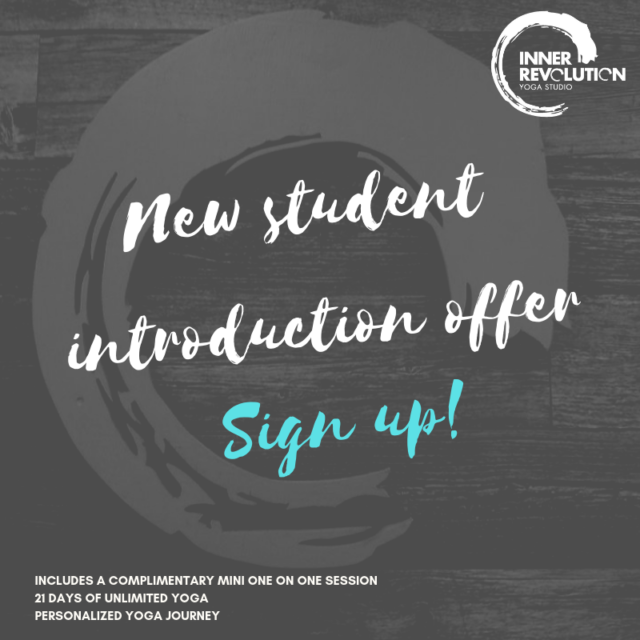 Birthday parties at Inner Revolution run from ages 3 to 14 and each yoga party is custom tailored to meet the needs of your child. What do you get at your yoga birthday party? How much does the yoga birthday cost? $200 for up to 10 kids $10 for each additional child. How many kids can attend the yoga birthday party? What about reserving yoga parties and any deposits? You can reserve a yoga birthday party up to one week in advance and a $75 deposit is due at the time of booking.